Check the list of 6 Natural Homemade Scrubs. Having a glowing and flawless skin is the desire of every woman, but the pollution and the ultraviolet rays of sun has become the severe problem. There are various skin problems that females usually face with their skin. The skin of face is the most delicate and it requires lot of care. However, the markets are flooded with thousands of beauty products, but to select the best one that can suit your skin type is the challenge. If you will buy the product and use it without knowing about the product then this might harm your skin’s delicacy in many ways. In fact, the dead cells accumulated underneath the skin always make the skin deadly and dull. 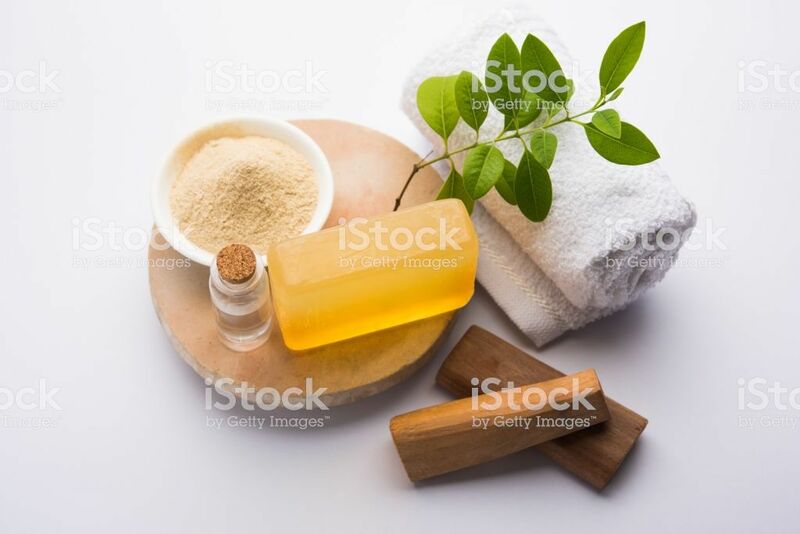 However, if you want to have a beautiful skin and looking for the best home remedies to remove the dead skin cells and make it flawless, then you must follow our blog to find the exciting and easier ways to make your skin beautiful and looking more younger. Here, we are providing ten scrubs which you can prepare at home and help making your skin glowing. In the list of 6 Natural Homemade Scrubs this is the top scrub. 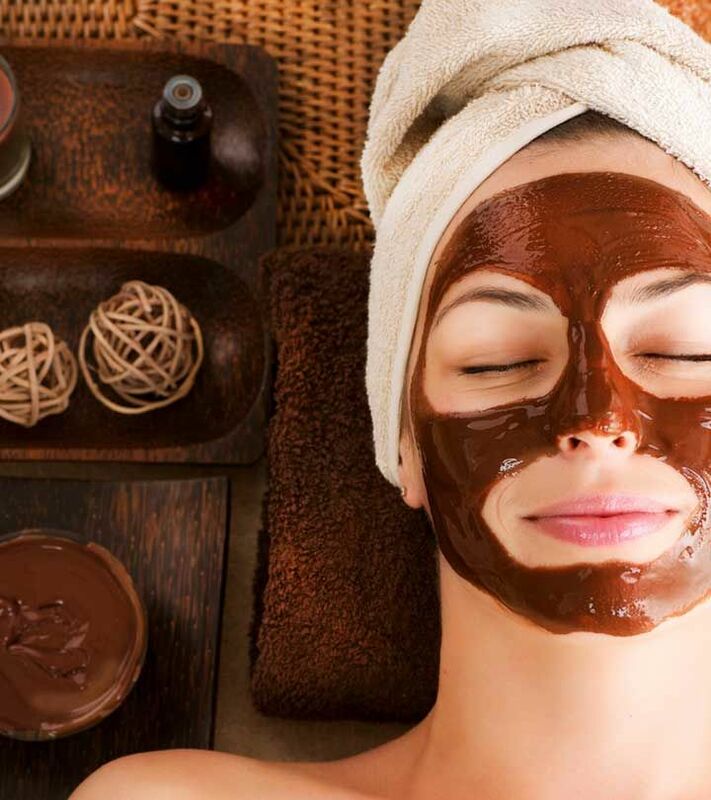 You need to take some cocoa powder and mix it with lime juice or water (if you have oily skin). Add some grinned oatmeal to the mixture along with some sugar and honey too. Make sure the paste prepared should be semi-solid while mixing it. Following a circular motion, rub the paste on your elbows, knees and face. Add olive oil to the paste as well if you feel that it is too hard for your face. When you will prepare this scrub, it will appear as a moisturizing and creamy that will gently remove the dead skin cells. The scrub helps removing the tan while making it more youthful and beautiful. It also neutralizes free radicals which prevents cell damage. This scrub is suitable for dry and sensitive skin types. Grind the rice with curd and add two drops of rose to the mixture. Apply it on the face and let it allow dry before washing off your face with water. 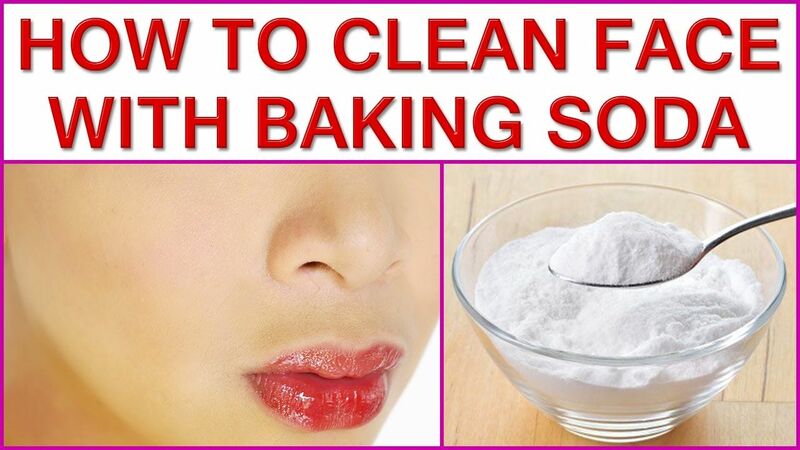 Baking soda can be utilized for various treatments for skin and hair besides using it in desserts and cakes. It is one of the best products which helps removing the dead skin cells and make the skin more beautiful and flawless. A quarter of a teaspoon of baking soda should be mixed with rose water and rub the mixture on your elbows and knees including feet. Do not use it if you have a sensitive or dry skin. Chandan or Sandalwood has been one of the best products for skin treatments since long. It gently removes the dead skin cells, dirt, and oils which cannot be removed by the face packs easily. Take rice powder and mix it with sandalwood with gram flour, milk and rose water. As the scrubs are thick in consistency so adding much water or milk should be avoided. You will find the best results by using it twice a week. 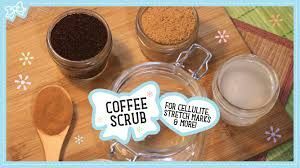 Rich with antioxidants, coffee comes out as the best product for removing dead skin cells and prevents the skin from wrinkles and loosening it. Take grounded coffee beans which are coarse and add olive oil to it. Moreover, add sugar as well if required, and massage on your face. Rinse off your face with warm water and pat dry. Do you feel bad as your lips look too dark? 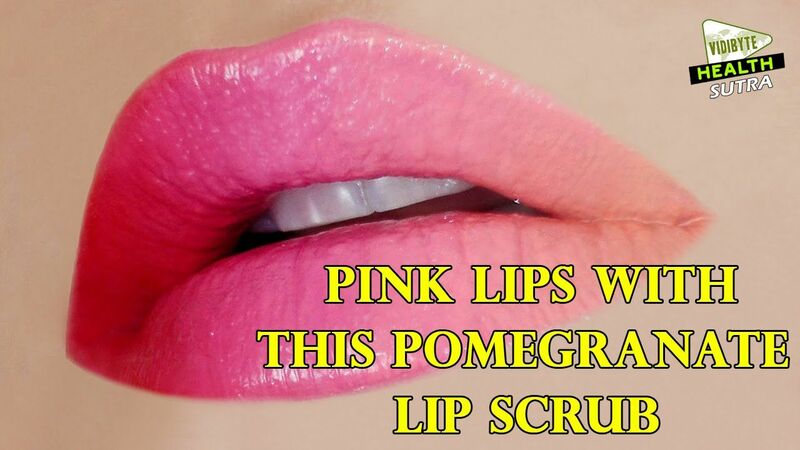 If you want to get back your beautiful pink lips, then pomegranate seeds will help you out! Grind the seeds and add some milk cream to it. Then apply it on your lips gently. Moreover, pomegranate seeds can also be used with sugar and olive oil for added beauty benefits. Pat dry after washing your face with plain water. So, what are you waiting for? 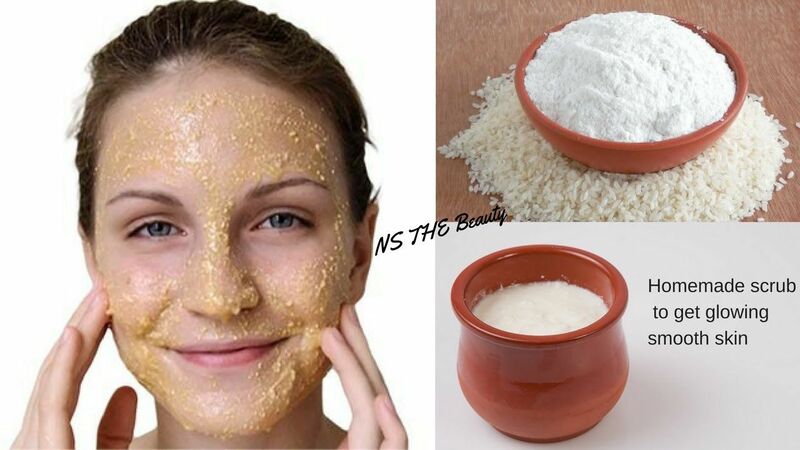 Choose the best homemade remedy whose ingredients are available at your home and get a beautiful and youthful skin and get compliments from your friends and colleagues!